The Show, celebrating huge response from the industry, remains to be the biggest hit on South India calendar of events! 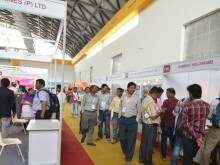 PackPlus South, accompanied by SupplyPlus South and PrintFair 2014, concluded successfully on 20 September at HITEX Hyderabad, recording a footfall of 5422 visitors. The Show presenting latest products and solutions from the industry generated several deals and business enquiries for the participating companies, giving the event a complete business and networking environment. The first time exhibitors like Godrej & Boyce Mfg. Co. Ltd., Brite Automation, Sealers India and Jhabakh Auto Pvt. Ltd – Dealers of ISUZU received good response and are already looking forward to the next edition of the Show. “We participated in PackPlus South for the first time and received several good leads. We plan to present ourselves in a bigger way in the next edition of the Show,” said Ram Mudaliar, CEO, Sealers India. “SupplyPlus South gave a global presentation platform to our products. We received quality visitors. The next edition of the Show is in Bangalore and we have already placed our booking with the organizers,” said Satyanarayan A.V., Dy General Manager, Godrej & Boyce Mfg. Co. Ltd. The large gamut of LIVE running machines from several customary exhibitors of the Show was special attraction for the visitors. 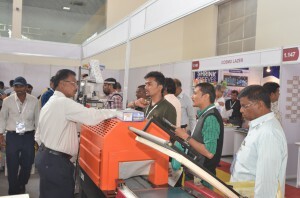 “We showcased various ranges of packaging, converting & special purpose machines at the exhibition and received good response,” said Mukesh Agarwal, Sr.Manager, Uflex Ltd.
Super Pack Packaging Machines Pvt. Ltd. displayed its automatic filling machines at the Show. “PackPlus South has always given us a good exposure in the Southern market and this edition was no different. We got good inquiries from quality visitors,” said Adhikar Jaitly, Head – Sales & Marketing, Super Pack Packaging Machines Pvt. Ltd. displayed. 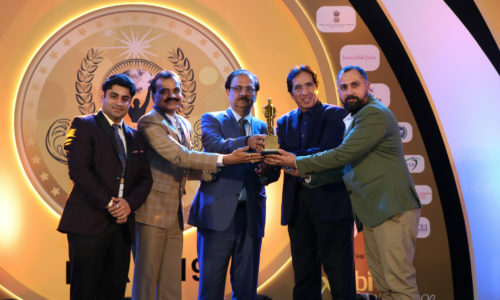 The concurrently running SupplyChain and PackAge Conclave, focused on Enabling Improved Supply Chain Efficiency with Integrated Packaging Solutions, had more than 100 delegates attending the event. 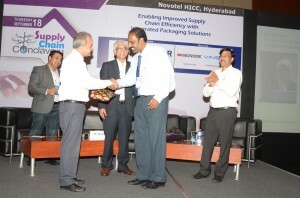 The two day conclave presented discussions on challenges in the packaging and supply chain segment of the industry. 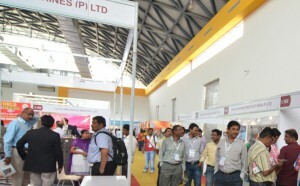 The next edition of the Show is scheduled to be held at Bangalore in the month of April. “Karnataka is one of the most progressive and industrialised states in the country. 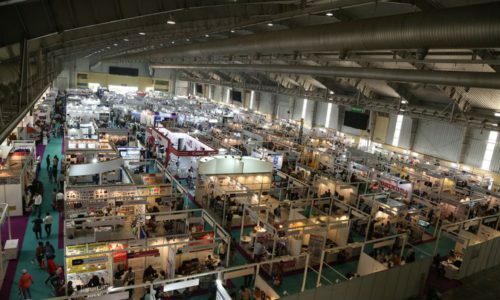 Bangalore, offering various investment opportunities, will serve as a perfect location for PackPlus South and we are all set to create new landmarks at the new venue,” said Neetu Arora, Director, Print-Packaging.com (P) Ltd., the organizers of the Show. Previous post New President For AIFMP! 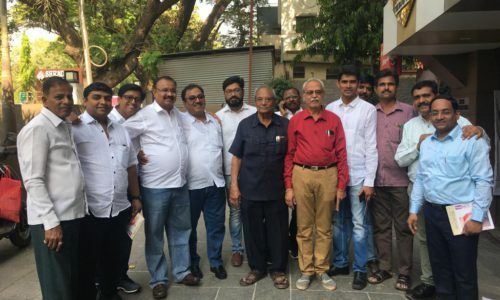 Next post PackPlus South Moves To Bangalore!